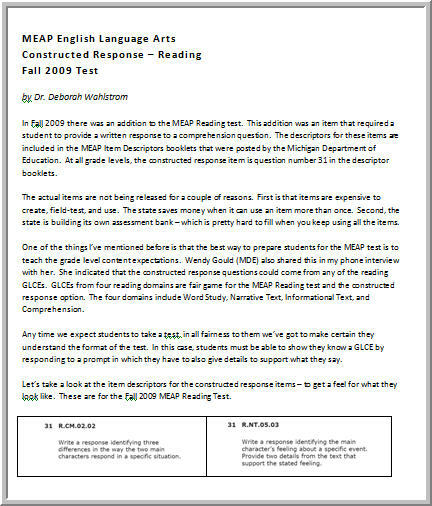 Download this document to get a feel for what the constructed response prompts and scoring tools look like. In the booklet you’ll find four examples of passages, examples of prompts for the passages, and examples of scoring tools that go with the prompts. 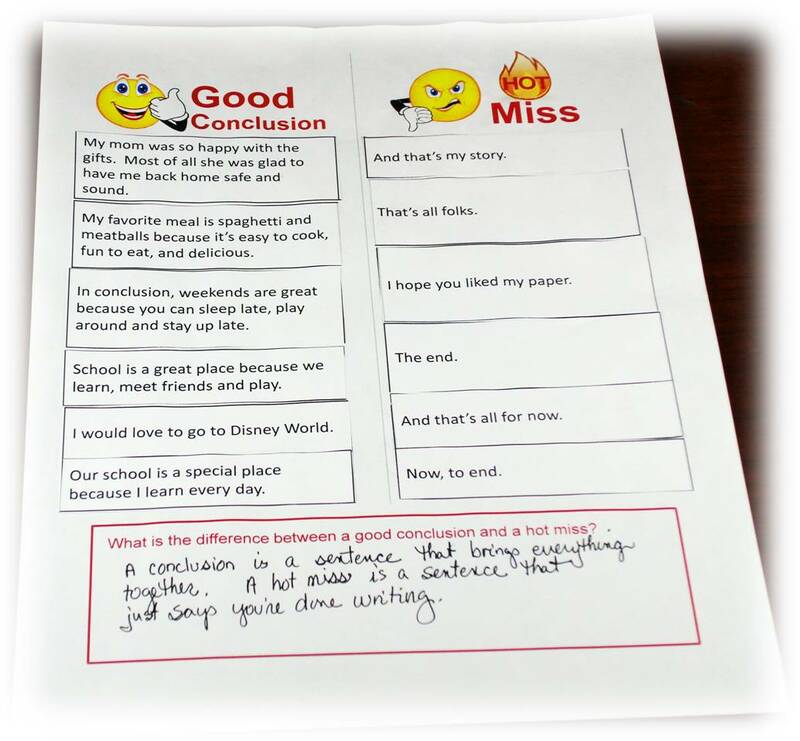 These are good to help you get the overall picture of the constructed response scoring rubrics. Here’s the scenario. A local school district has just released its proposed budget for the upcoming two-year period. 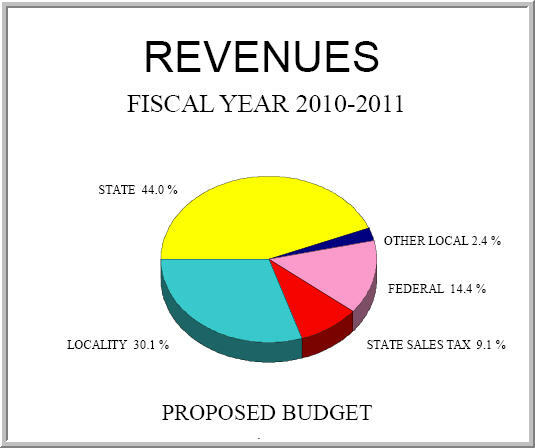 Within the 157 page budget document are two pie charts – one for revenues and one for expenditures. 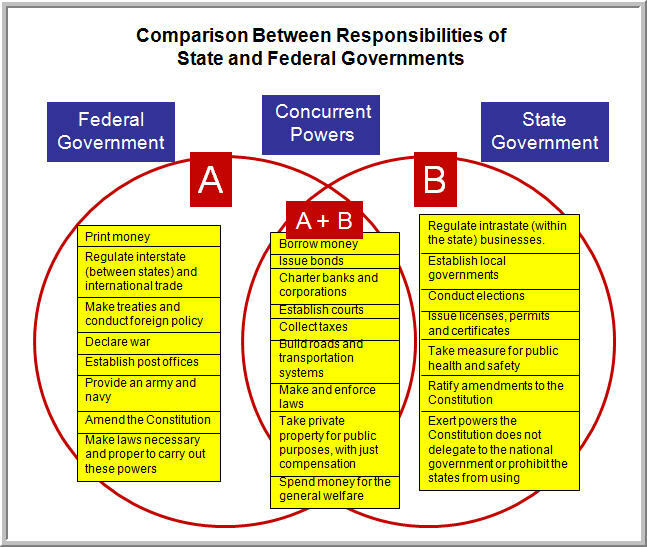 The graphic on the left is the actual pie chart for revenues. 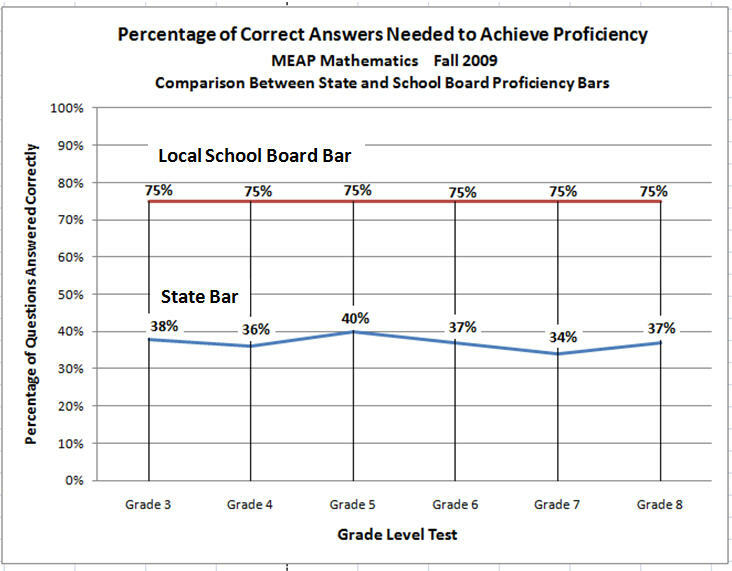 Take a look at the graph and see what you think. What has been done well? What would you recommend tweaking? Of course I have my suggestions – just click here to download my analysis for this pie chart. The last page of this handout even shows an example of how the finished product might look in a budget document. 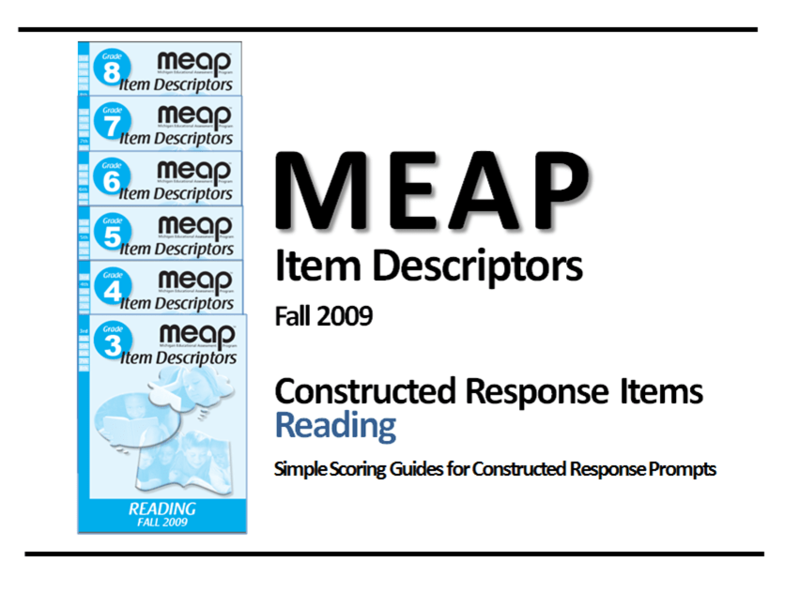 The MEAP Item Descriptors Books have just been released by staff at the Michigan Department of Education. Stay in the know and download the booklets so you can use them for curriculum alignment purposes. I’ve also written a few tips about how to use these booklets. Just download my pdf and see if there’s an idea or two you can use. 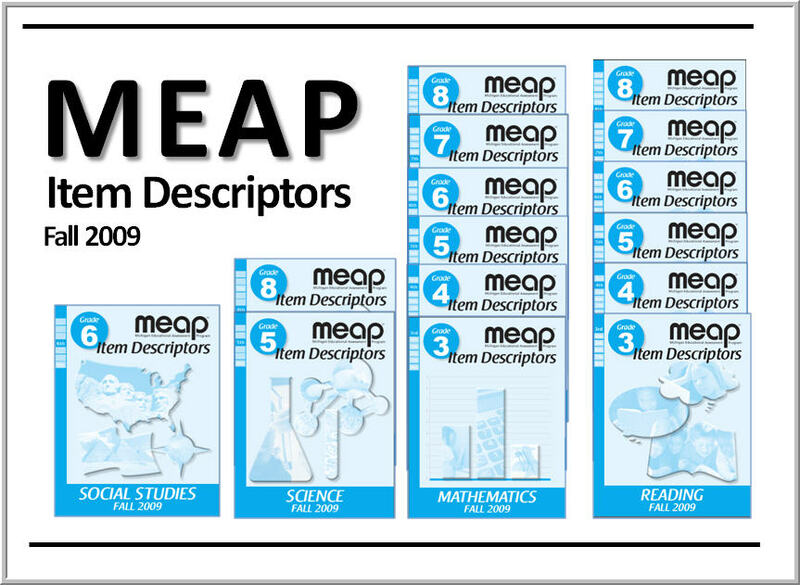 Here are the links to the individual Item Descriptor booklets.